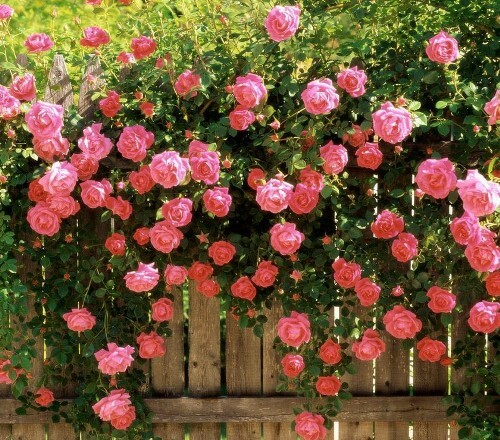 If possible, plant your climbing roses early in the season. This will give them the most potential to establish a sturdy root system before the winter frost hits. 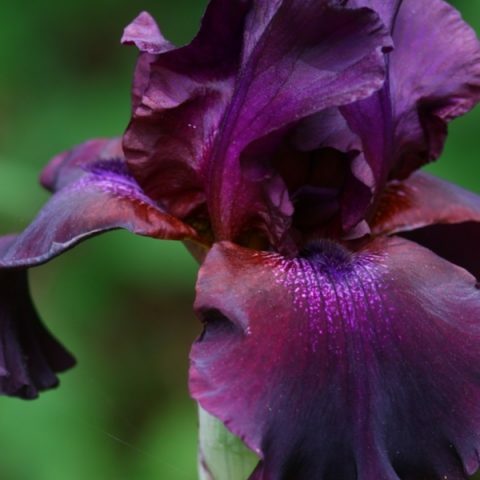 Technically, they can be planted in early fall, but the root systems won’t be as strong if you do so. Thanks so much for all the tips. I have a beauty of a bush. Best help I have received in 50 years of gardening. Thanks for the sequential plans and excellent pictures showing how to do it.